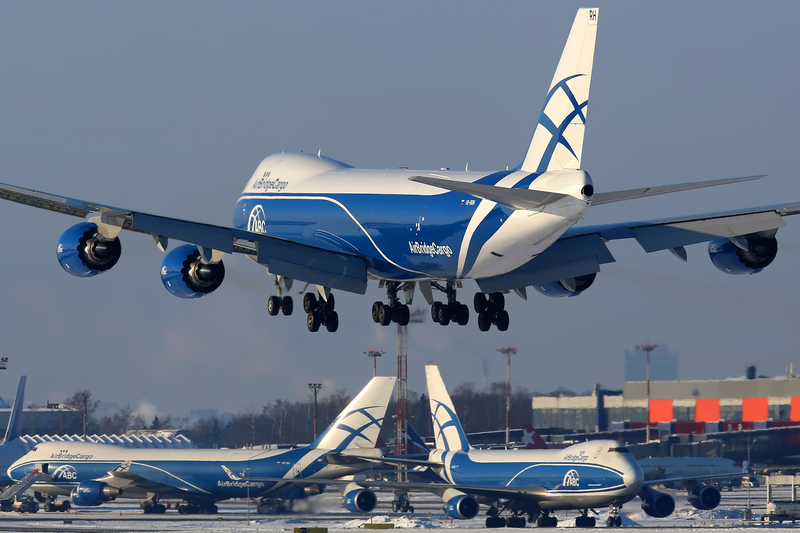 Three months after Volga-Dnepr Group signed a memorandum of understanding (MOU) to establish a new cargo hub at Liège Airport (LGG), the group’s Russian subsidiary, AirBridgeCargo Airlines (ABC), signed a 10-year lease at LGG to increase air cargo volumes to and from the airport and foster greater cooperation between the two parties. The airport said the MOU will create numerous jobs in the air cargo sector, as LGG develops a more robust cargo infrastructure, which is expected to placing it among the top five cargo airports in Europe, with a capacity of more than 1 million metric tonnes of air cargo by 2020. Under the MOU, ABC will invest €25 million to lease 25,000 square meters of warehouse space at LGG, plus another 2,000 square meters of office space. The first phase of the project will be launched in June 2019, the carrier said, when ABC is scheduled to open its first 12,500 square meters of warehouse space, followed by a second phase in early 2020, when the rest of the warehouse space will become available. Meanwhile, the Walloon Airports Co., operator of LGG, will build four new aircraft stands to accommodate AirBridgeCargo’s expanding fleet.